The schools in the Boca Raton area are known for their high test scores and overall ratings. 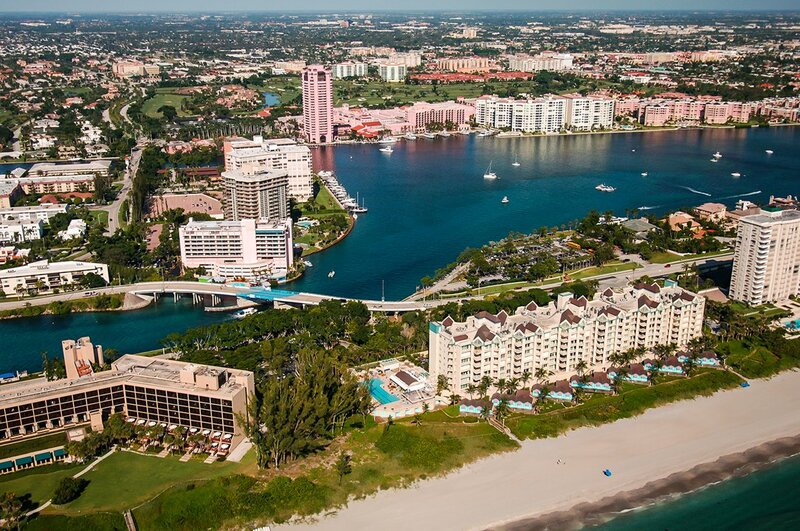 In most cases, the student-to-teacher ratio is outstanding, and the facilities reflect the quality of lifestyle residents of Boca Raton enjoy on a daily basis. The residential communities offered by Mizner Grande Realty, from Boca Bath and Tennis to the Woodfield Hunt Club, provide centralized locations, facilities for children, and are standard stops on school bus routes for convenience. When choosing the right school for your children, it is good to use some of the criteria above for consideration, but a lot of it should be your own personal "feel" for the schools in your area. Nearly all of the local schools welcome new residents for guest tours, so you can have eyes-on the situation before making your decision. Always verify information and conduct your own research based on your personal situation. Information below is to provided to aid you in your research. The following is a list of Boca Raton Elementary Schools (traditionally Kindergarten through 5th grade) that score well with online rating systems. See school websites for rankings, awards and recognition. The following is a list of Boca Raton Middle Schools (traditionally 6th through 8th grade) that score well on online reviews. See school websites for rankings, awards and recognition. The following is a list of Boca Raton High Schools (traditionally 9th through 12th grade) that score well in online reviews. See school websites for rankings, awards and recognition. If you would like to know which neighborhoods and communities feed into a specific school, contact us and one of our expert home buyer representatives will be glad to assist you.